askIITians has been providing online IIT foundation Coaching for Class 6, 7, 8, 9, and 10. IIT is an entrance that needs preparation from an early age. The early a student prepares, the better will be the performance. If not, class 6, you can start our foundation coaching classes from any class up to class tenth. We have the best faculty aligned for your school problems as well as questions that make your concepts clear for IIT preparation. To lay the foundation of your IIT preparation later, we have started with the foundation courses. They will be immensely helpful in making life easier later with a little hard work now. Why start JEE Preparation from 6th standard with askIITians? Class 6 is the right time to give a start to your IIT preparation. With IIT preparations from the experts you will be on the right track. For this, you can start attending coaching classes online and get benefitted in the following ways. Online Coaching: Choose an online coaching platform that is an expert in providing the best IIT foundation syllabus for class 6 to 10. askIITians has been in the service for eight years with presence in various countries. Online coaching is the most suitable as you have to spare time for your 6th studies too. Online coaching saves your time. Clear the concept: Class 6th, 7th, 8th, 9th or 10th are the standards in which you get an introduction of the various topics that you will be explained about in your higher classes. With the basic foundation got right with the expert faculty members, the understanding of the concepts will get extremely easier in your higher classes. 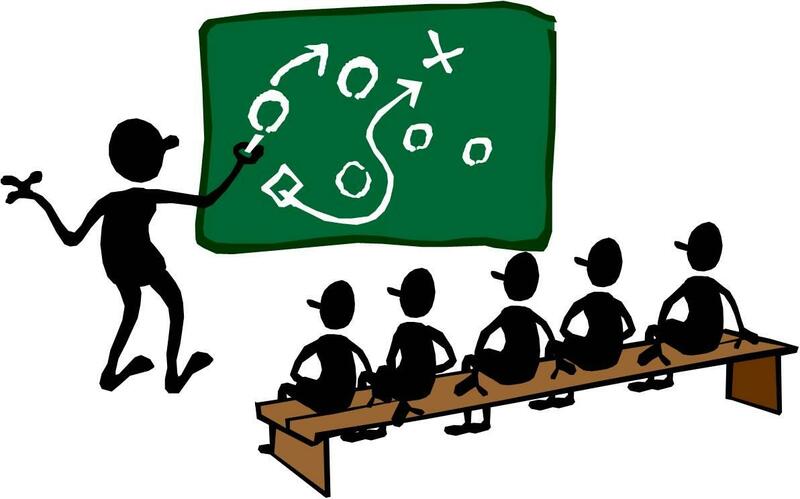 If not 6, even if you are in the 7th standard, start with IIT Coaching for class 7. Be future ready: When you cross the barriers now by solving questions similar to the pattern asked in IIT JEE, you are getting yourself ready for the upcoming entrance. IIT JEE books for class 6, 7, 8,9 and 10 by askIITians are designed to teach you the important concepts in the most lucid manner. They have also been designed keeping in mind the syllabus of the foundation classes from 6th to 10th so that a student can relate to the topic better. Preparation from class 6 doesn’t mean that you will study books that are of IIT level. With IIT coaching for class 6 and above, the aim is to provide the foundation level course to you meticulously so that the steps to IIT get easier for you. Let us have a look at what askIITians has designed for your better performance. 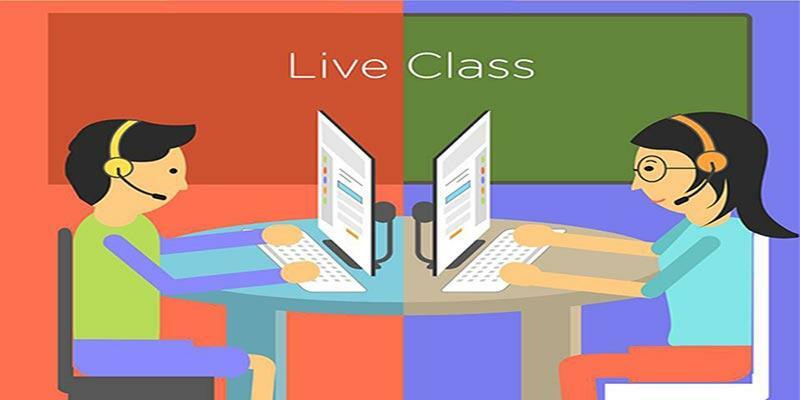 Live classes: Although an online platform, you feel as though you are sitting in a classroom as the sessions are interactive. Recorded lectures: In case you have missed any class, you get access to recorded lectures. Career counseling: You may be dwindling about your college choice and even the choice of your career. The counselors will help you have a clear vision by the end of the course. 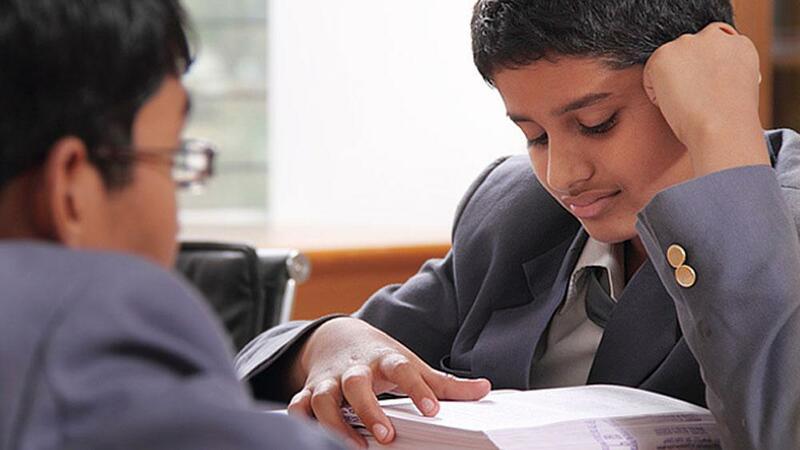 Overall grooming: You also get groomed for National level Olympiad and NTSE. Once you are ready for these competitive entrances, you have taken the first step towards IIT JEE entrance. Easy payment structure: You will not have to pay everything in one go. You can pay in easy installments. You have the ease of payment with our IIT foundation course online fee option. With several unit test, assignment test and subject level test, the students get a better edge on the IIT Preparation. Along with solving the papers of the test series, students also master other examinations like NTSE, Olympiads, KVPY and ICSE. How to prepare for IIT from Class 6th ? This is a question that must have been bothering you. You will be glad to know the answer. It is simple. The sooner you take the step, the better it is for your future. When you start from sixth standard, you have almost four years for the strategies and general tips to be applied. As you start from class 8, you get more time to revise your subjects compared to others who start late. Be regular to school and don’t miss your coaching too if you have enrolled in one. If you are in class 9 and you want to opt for IIT coaching for class 9, worry not as askIITians has the provision of making you comfortable and cover everything that you must know. Appear in other entrances like Olympiad, NTSE etc. so that you feel the entrance vibe together with practicing mathematical problems everyday so that you improve your skills. Are you ready to take this jump and start preparing for JEE from class 6 onwards? If yes, you need to be determined and persistent about sacrificing a few things and being more sincere than you had been in the past. The main subjects are Physics, Chemistry and Mathematics. If you master each of the concepts of the subjects, you will find it easier to revise later. Moreover, we know how nervous students get during IIT JEE entrance because they attempt it for the first time and until then; they had no clue about the pattern. When you start from class 6th, you get acquainted with the topics sooner and by the time, you are about to write your 12th boards, you are super confident. If you are mentally ready, no class is early. Take this leap and crack IIT JEE seamlessly. Call us now and get yourself enrolled. We are one of the most reputable coaching centers for foundation and advanced courses of IIT. Being IIT experts, we take the pride in being a unique provider of IIT foundation coaching for class 6, 7, 8, 9, and 10. Chat with us and get your answers instantly.